When the Academy Award nominations were announced last month they came with their expected favorites and a few upsets that weren't completely unexpected, but hey, you can't please everyone. Much has of course been made of the whitewashing of these awards, but I wish we'd all stop acting like that's a new problem or that it's a problem with only the Academy. It's clearly an industry wide issue where the type of films the Academy honors aren't made with black actors, but that is a discussion for another time. Fortunately, there actually seems to be some competition this year in two major categories without a clear cut winner being ordained before going into the broadcast. Best Picture and Best Director are something of a "your guess is as good as mine" scenario at the moment with the biggest category of the night coming down to a three-way race between The Revenant, The Big Short, and Spotlight. With director it could very well go to any one of the filmmakers who made whichever picture wins the Best Picture statue, but it could seemingly even go to George Miller who has bucked every kind of trend this year by garnering a Best Picture nomination for an out and out action film that was considered a summer blockbuster last year, so what is stopping him from winning Best Director? Nothing...and he kind of deserves it. 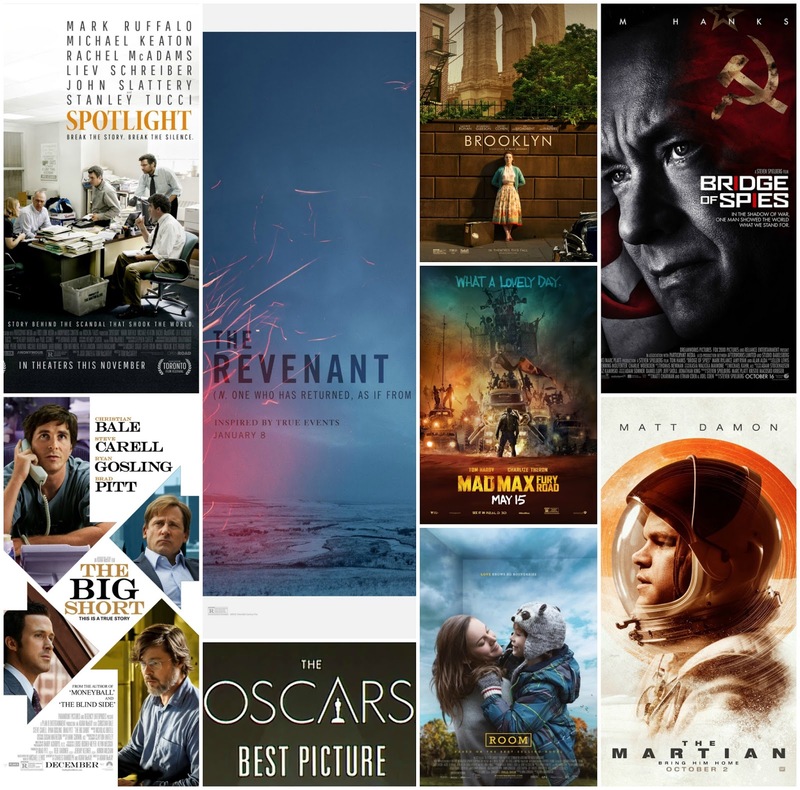 As far as number of nominations going in we have The Revenant with twelve, followed closely by Mad Max: Fury Road with ten then The Martian with seven (though I see it being completely shut out) and Spotlight with six. Since recovering from the onslaught of end-of-the-year movies and being able to actually re-visit a few of them I'm more compelled than ever to think that even though Leonardo DiCaprio is owed an Oscar Michael Fassbender deserves one for his work in Steve Jobs just as DiCaprio should have won for his turn in The Wolf of Wall Street. 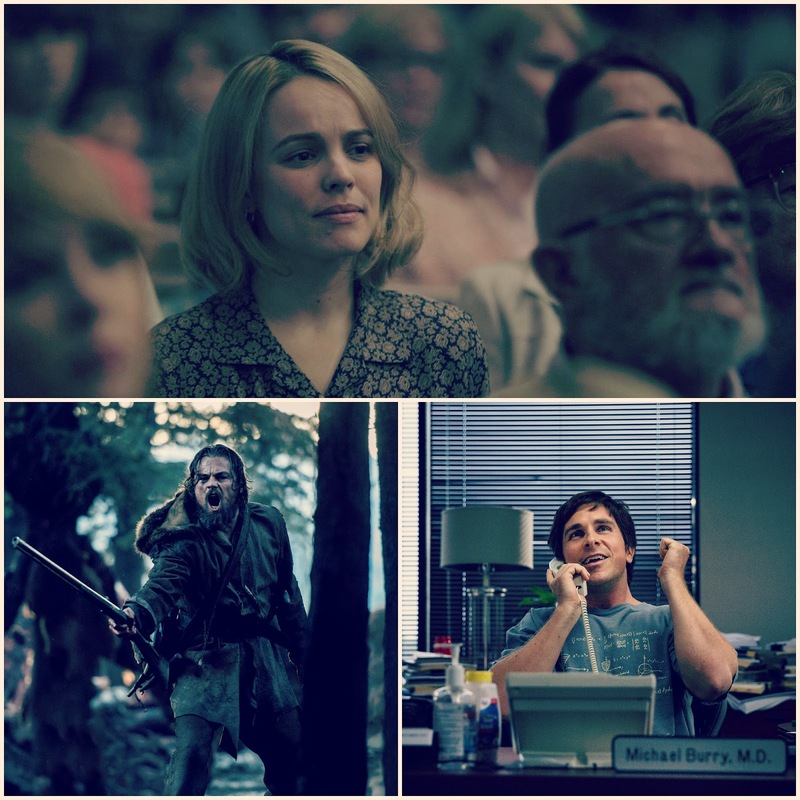 Unfortunately, with Steve Jobs largely being shunned (especially in the lack of a nomination for Aaron Sorkin in Best Adapted Screenplay) it seems as if the film will go unnoticed due to its early October release date and lack of buzz/tickets bought despite being one of the best films of 2015. All of the acting categories are rather straightforward sans Best Supporting Actress which I could potentially see going to three different nominees. This is the one category where Steve Jobs has a shot to be recognized in Kate Winslet's performance and while Winslet always displays a master class of technique and compassion Alicia Vikander's performance became the heart and soul of The Danish Girl and thus is the deserving winner in my mind (it doesn't hurt that she was also excellent in Ex Machina last year). 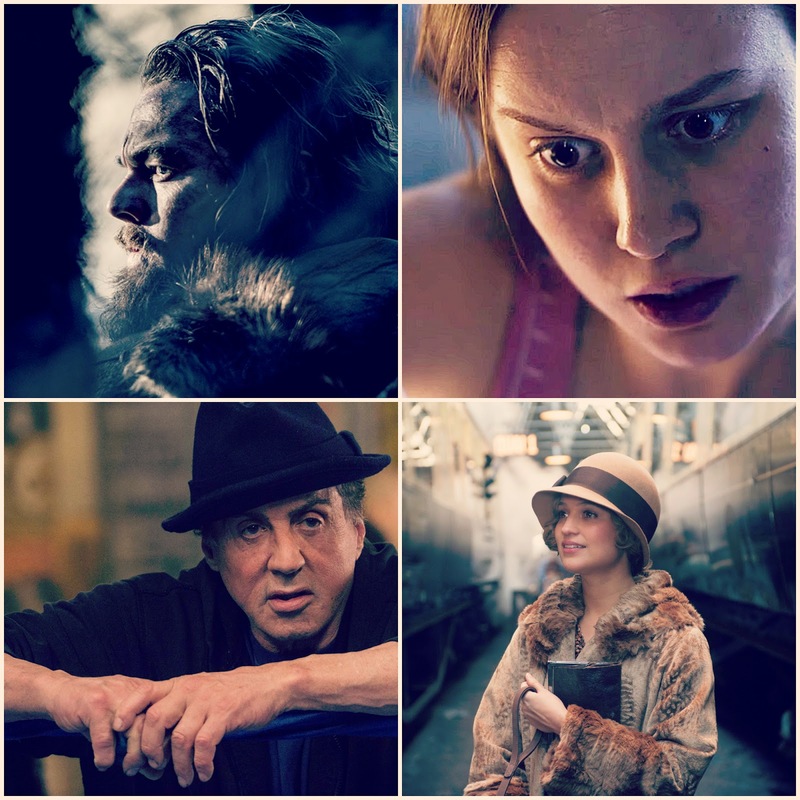 As for the other acting categories Brie Larson should have her acceptance speech written and ready to go while Sylvester Stallone will undoubtedly come full circle from Rocky's 1977 Best Picture win and his acting nomination for the Supporting Actor win here as the same character in Creed. 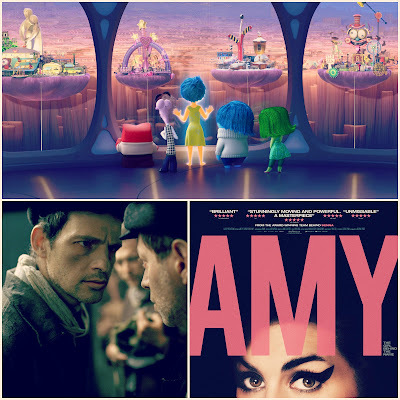 Let's dig into this varied Best Picture race though. While there have been some tight races in the past few years I don't feel like the top award has ever been as up in the air as it is this year. With the Actors Guild and Critics Choice Awards naming Spotlight the top film of the year and the Producers Guild giving their top prize to The Big Short it seems it has come down to these two, but I wouldn't count The Revenant out just yet. The Revenant was more or less the last horse in the race and it is benefiting from that momentum. It is clear DiCaprio will more than likely be winning his first Oscar this Sunday for the film and no matter who wins Best Picture it seems Alejandro Gonzalez Inarritu is all but guaranteed to win his second consecutive directing award for The Revenant as well. 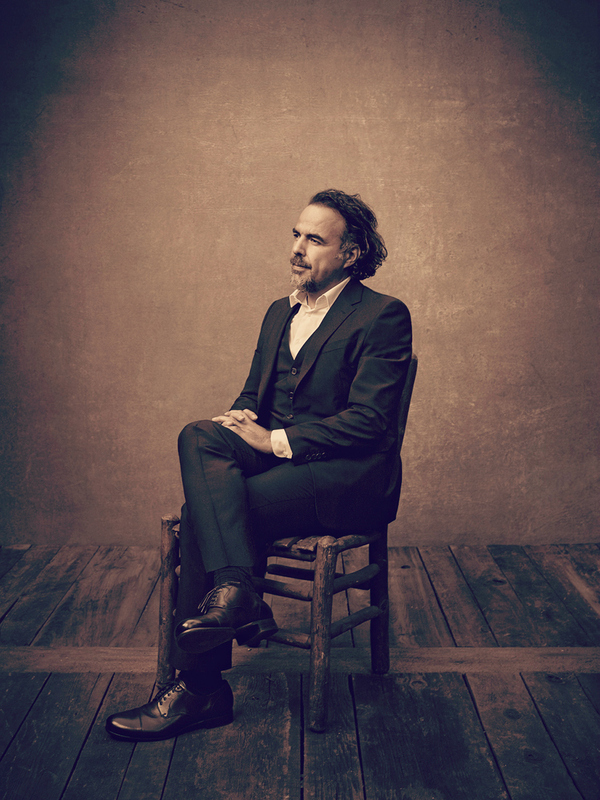 Were Inarritu to accomplish this feat he will be the first director since Joseph Mankiewicz did so for People Will Talk and All About Eve in 1950 and 1951. So, could the film sweep three (maybe even four) of the six major categories? With the film not winning any other major awards this season I find it unlikely that it will ultimately win Best Picture and that, despite talk of Tom Hardy making a last second surge in the Supporting Actor category, it is still Stallone's to lose. So, what do I think will actually win? My money is still on Spotlight and I would be more than happy with this outcome. Spotlight was my number one film of the year. It is as close to a perfect movie as one can come and does what all excellent films should do in that it doesn't profess to be excellent, but is undoubtedly so. That said, The Big Short was my number five film of the year and were Adam McKay's hilarious and poignant film about the housing bubble collapsing in the mid-2000s to win I would kind of be elated. There was no expectation for the film to be as great as it turned out to be and that it came out of the gate, firing on all cylinders has only propelled it to the front lines. It would have been unthinkable eight years ago to say the guy who made Step Brothers (which, don't get me wrong, I love) would be an Oscar-nominated director in less than a decade, but McKay deserves to be here and his film certainly has a shot at winning. If nothing else, I firmly believe McKay and writing partner Charles Randolph will take home the award for Best Adapted Screenplay, but to score Best Picture would be huge. A real shift I imagine as Spotlight, while indisputably great, is more along the lines of the type of movie people expect to win. The presumption here is that Best Director goes to whoever's film wins Best Picture and while that has happened more times than not in the past there have been twenty-two exceptions to that rule with the last two coming consecutively in 2012 and 2013. Those years the directing awards were given to the likes of Ang Lee and Alfonso Cuarón for what seemed to be the technical achievements of their films whereas the Best Picture winners those years (Argo, 12 Years a Slave) were more in line with the pedigree of what are typically considered Best Picture qualifiers. 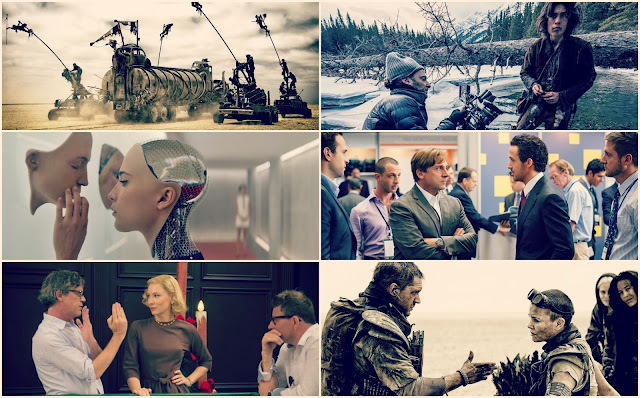 It is this distinction that gives way to the idea that Inarritu will very likely win Best Director for his second year in a row (joining the ranks of only the aforementioned Mankiewicz and John Ford for The Grapes of Wrath and How Green Was My Valley) due to not only the technical achievement that is The Revenant (it will seemingly also earn Cinematographer Emmanuel Lubezki his third consecutive Oscar, which has never been done by a cinematographer before), but also for the struggle it took to bring this picture to the screen. 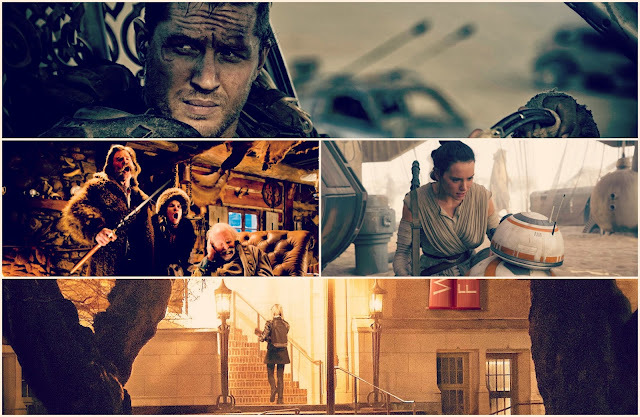 Of course, the same could be said for seventy year-old George Miller and his thirty year later sequel as Fury Road was both a struggle to get made and is a technical marvel that I predict will win in at least three of the technical categories. A consistent predictor of this award is who takes home the Directors Guild win and that went to Inarritu again this year as well. And so, it does not seem foolish to call for a split in the two biggest categories this year, but while Inarritu is my firm pick for who I think will win if he doesn't, who is the runner-up? If we're being completely honest-it has to be Miller, but something tells me that the Academy only nominated Miller and his film for the sake of not being completely irrelevant and out of touch, but never considered actually awarding him or his action movie anything. 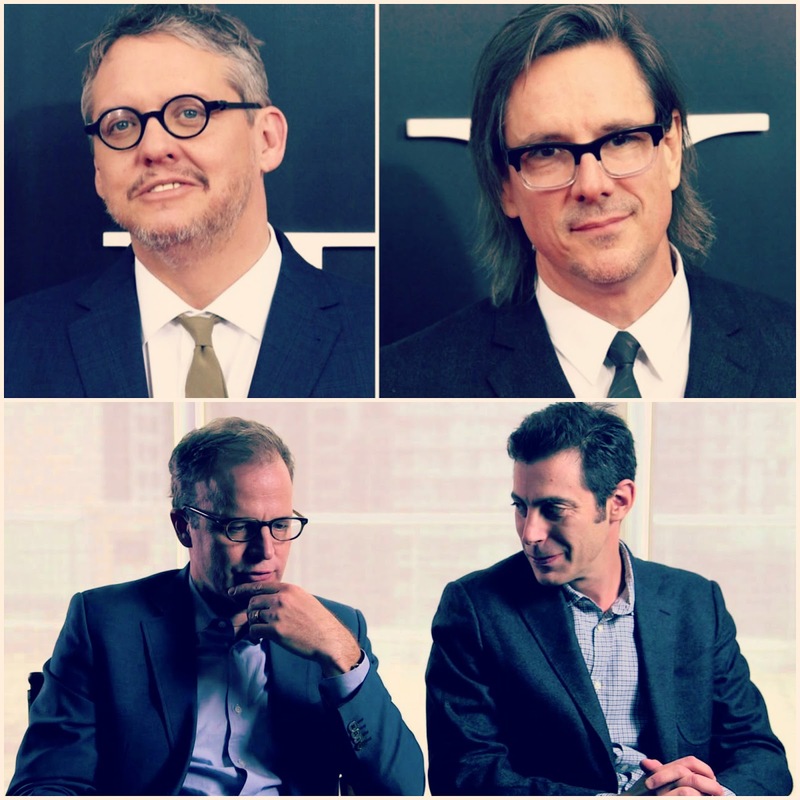 That leaves the competition to Tom McCarthy for Spotlight or Adam McKay for The Big Short. For me, Spotlight is the clear Best Picture winner so that gives McCarthy something of an edge, but I could see the Academy potentially giving The Big Short both major awards as well. I don't believe Lenny Abrahamson has a shot in hell, but then again I never thought he'd get a nomination either so that goes to show you what I know. Still, I believe Inarritu has this one nailed down with The Revenant also claiming DiCaprio's Best Actor win and Lubezki's three-peat with Spotlight taking Best Picture and Best Original Screenplay. I have unfortunately not seen any of the Oscar-nominated short films in either the documentary or live-action categories and have only seen World of Tomorrow (your likely winner) in the animated category. And so, I cannot comment on the odds of what I think is deserving and what is not and having not seen them I have not researched enough to make accurate predictions. I look forward to having the chance to see each of them, but was unable to secure a screener of them and my local indie theater will only begin playing the live action and animated shorts this weekend which is obviously too late for this publication. My apologies, but I hope the above predictions suffice. 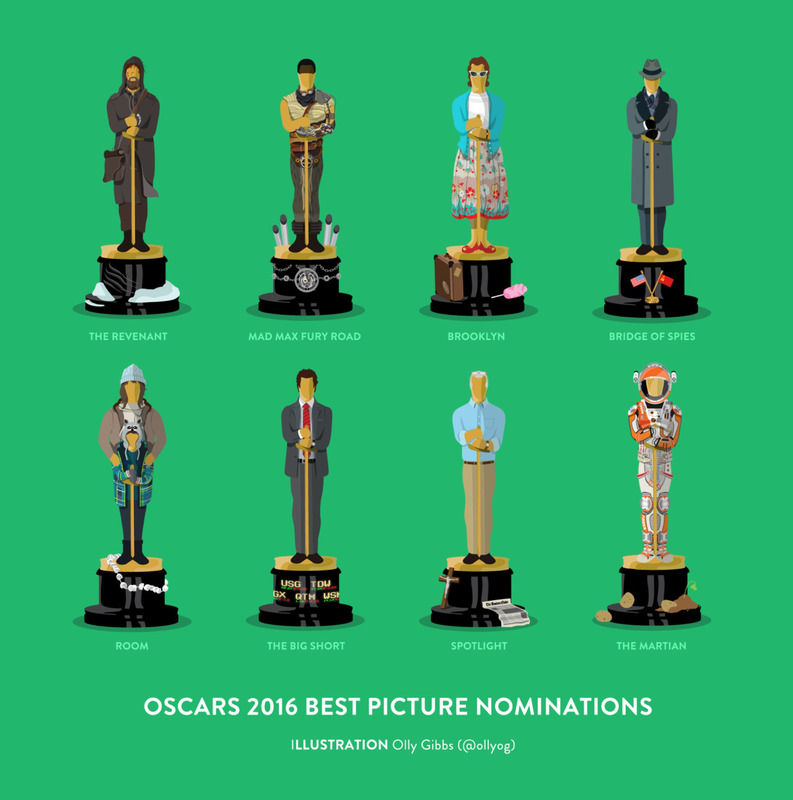 The 88th Academy Awards air Sunday night, February 28, at 7 Eastern/4 Pacific on ABC with Chris Rock hosting.